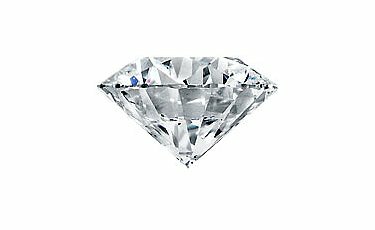 Diamond possess inclusions that impedes the dispersion of light. 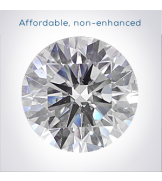 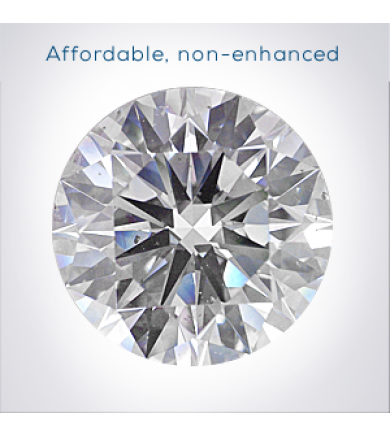 The diamond was cut to common industry standards. 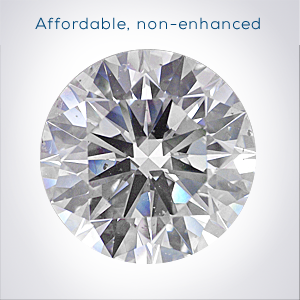 The diamond expresses average degrees of sparkle. 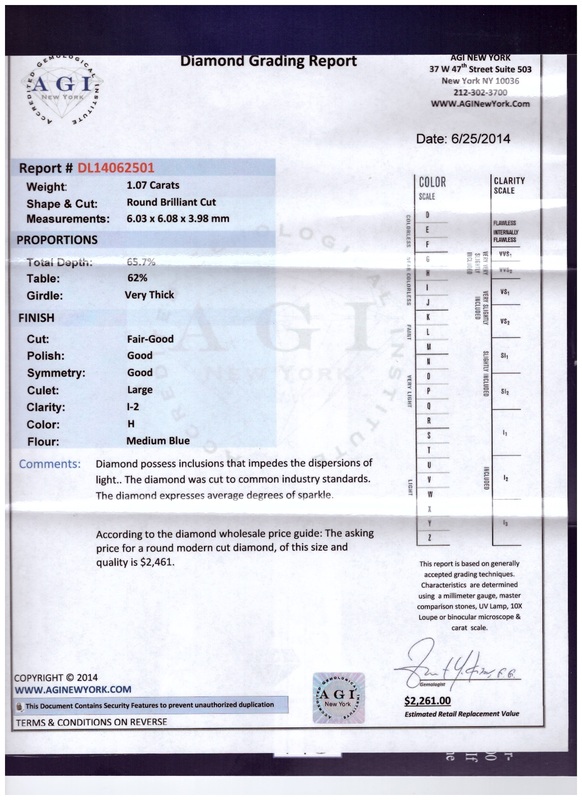 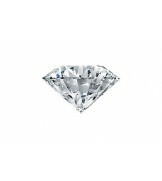 According to the diamond wholesale price guide: The asking price for a round modern cut diamond of this size and quality is $2,461.